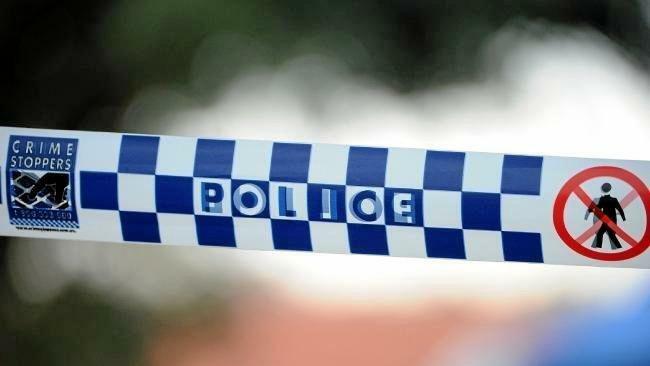 ALMOST one thousand homes and businesses in Mitchell and surrounding towns are currently affected by a major power outage which occurred at approximately 3.12pm. The loss of supply is due to damage on the network, and the latest report from Ergon Energy shows 955 customers in Mitchell, Mungallala, Forestvale, Morven, Muckadilla and Amby have been affected. Fault finding is reportedly in progress, but an estimated repair time has not been issued. 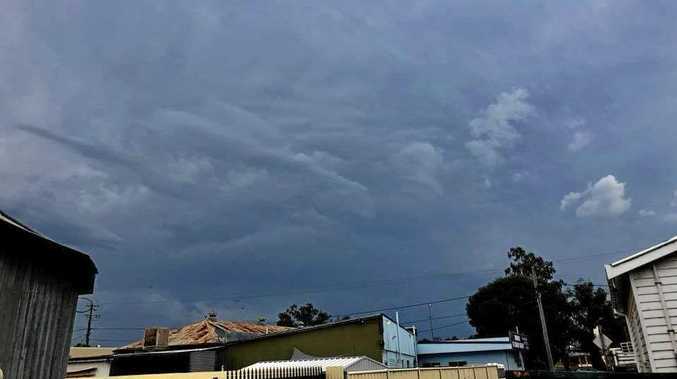 A severe storm warning was also issued for the area this afternoon, advising the possibility of damaging winds and hailstones in the Maranoa and Warrego districts.